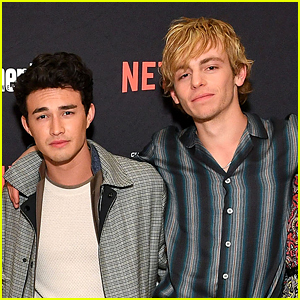 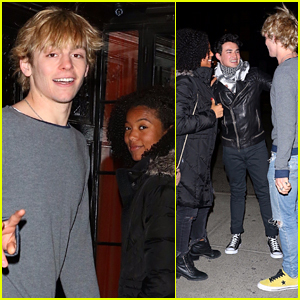 Ross Lynch Plays Truth or Dare With Kiernan Shipka & Gavin Leatherwood – Watch! 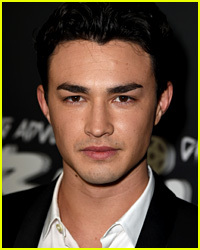 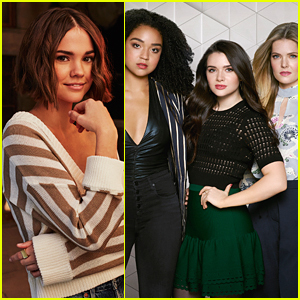 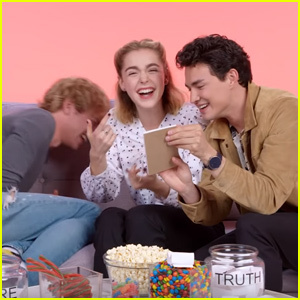 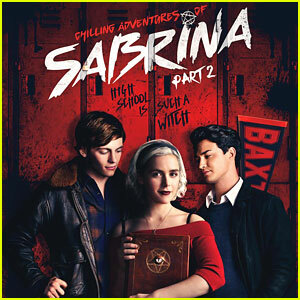 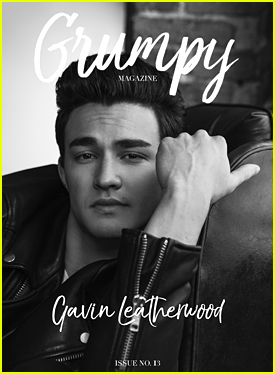 | Gavin Leatherwood, Kiernan Shipka, Ross Lynch | Just Jared Jr.
Ross Lynch is taking on Kiernan Shipka and Gavin Leatherwood in a game of Truth or Dare! 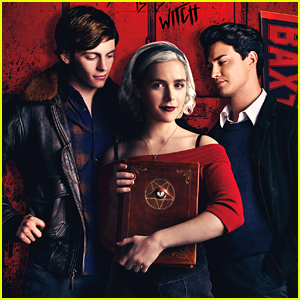 The Chilling Adventures of Sabrina co-stars got real while spilling some truths and taking on some silly dares. 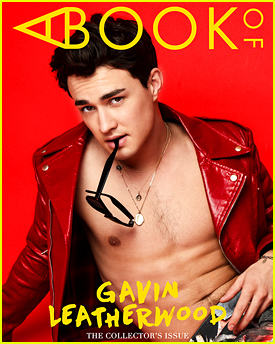 Kiernan shared some embarrassing moments while Gavin dished on his most haunting dream and finally explained why his profile photo is a pic of Ross and Kiernan! 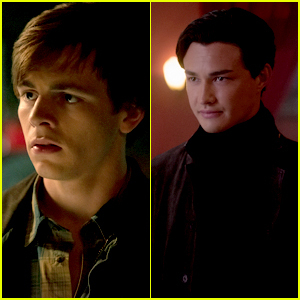 Meanwhile, Ross gave Kiernan a surprise scare before having to prove just how flexible he is!